Allen wrenches are handy in driving screws with hexagonal sockets and bolts in their heads. However, for them to be really effective, you need to make sure you are using the right one with the right size. So, how to measure Allen key size? Most Allen wrenches have their sizes stamped on them. However, their screws don’t. 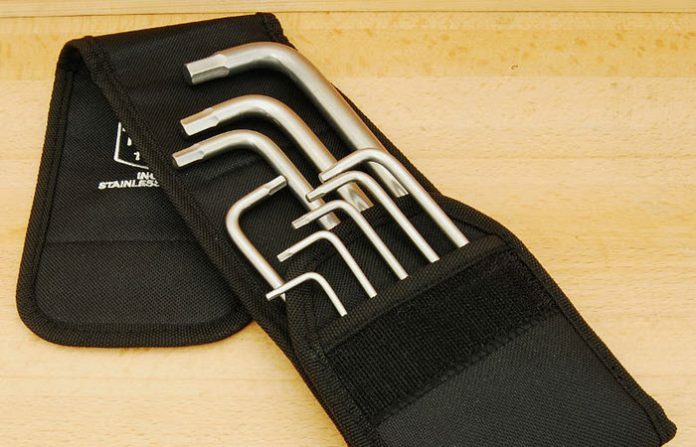 So, unless you have a clear idea of what screw size you’re working on, you may need to try a few Allen wrenches before you find the right one. If you want to make the process a lot easier and take out the guesswork, then consider using a size guide. Your Allen wrench set may come with one you can use. If that’s not the case, then you can check out the handful of guides posted online, like this one. 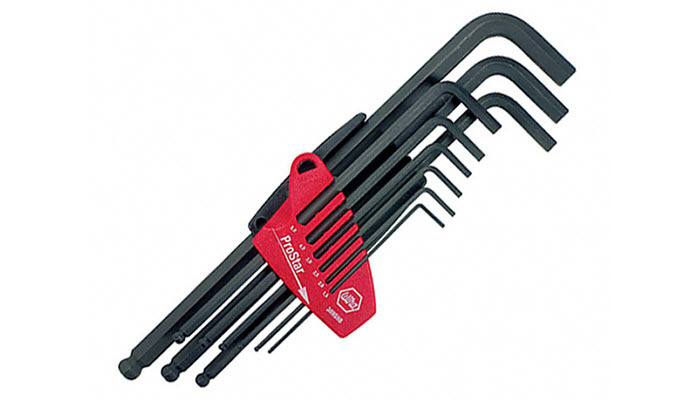 In case you don’t have an Allex wrench set, you can use your Hex wrenches. They are basically the same and they do the same job. Now, if you’re looking for more tools you can use for your screws and bolts, consider investing in the best adjustable wrenches or you can just get yourself a toolbox set.